ZV Construction specializes in high quality wood creations of all kinds. From custom cabinets to sturdy decks, we are skilled in a wide range of services. With every project we work on, we always maintaining the same commitment to client care, no matter how big or small the job is. If you’re searching for a qualified company to take on your next project, we’re the ones for you. It might seem like there’s a lot to look for, but the good news is that ZV Construction has all of these qualifications, so finding the right company is as simple as picking up the phone and dialing our number. Homes and businesses across Calistoga can benefit from elegant woodwork. Whether you’re interested in a creative way to store extra things around the home, or you’d like to enhance the look of your office with wood floors, ZV Construction has the skills and experience necessary. ZV Construction specializes in work that is the perfect mix of functionality and visual appeal. We believe in putting in extra effort to create things that look great and perform even better. With other companies, you often have to choose one or the other, but with ZV Construction you can have both, all for an affordable price. If you’ve been sitting on a project for a while, we encourage you to get in touch with us today. Our friendly, reliable team can bring your vision to life, delivering results that are sure to exceed your expectations. 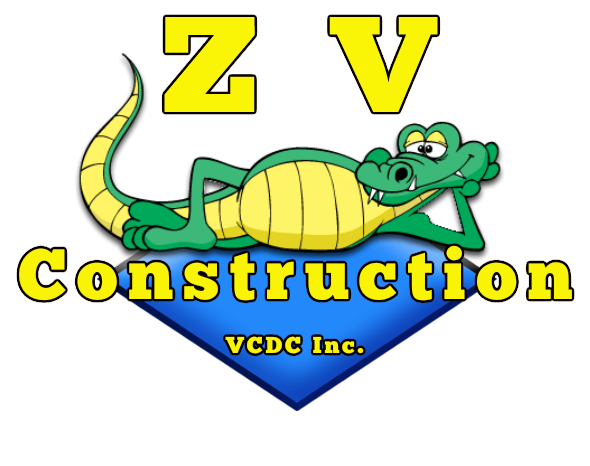 To receive a free quote for our services or to book a consultation, give ZV Construction a call today.